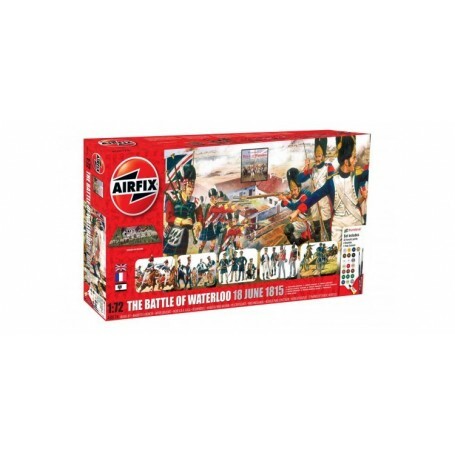 Battle of Waterloo 1815-2015 Gift Set. I am often asked whether we should not now, in these days of European unity, forget Waterloo and the battles of the past. My reply is, history cannot be forgotten and we need to be reminded of the bravery of the thousands of men from many nations who fought and died in a few hours on 18th June 1815 and why their gallantry and sacrifice ensured peace in Europe for 50 years. - The 8th Duke of Wellington.